Hackers Make a Fake Hand to Beat Vein Authentication # « Adafruit Industries – Makers, hackers, artists, designers and engineers! 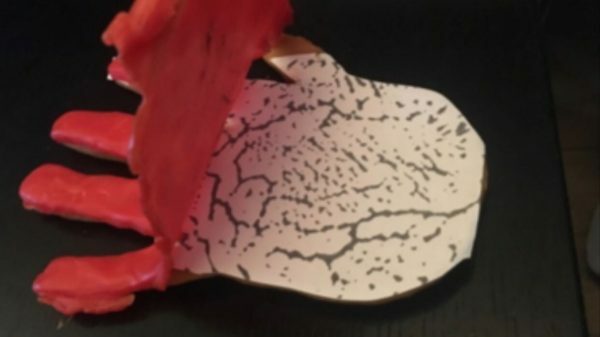 On Thursday at the annual Chaos Communication Congress hacking conference in Leipzig, Germany, security researchers described how they created a fake hand out of wax to fool a vein sensor. “It makes you feel uneasy that the process is praised as a high-security system and then you modify a camera, take some cheap materials and hack it,” Jan Krissler, who goes by the handle starbug, and who researched the vein authentication system along with Julian Albrecht, told Motherboard over email in German.